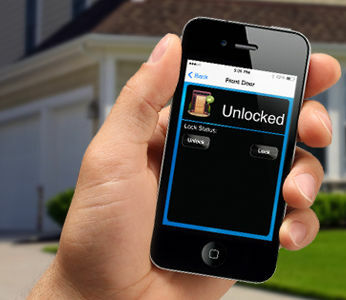 Your home or office at your fingertips wherever you are - no more moments of panic when you realise you may have forgotten to turn on your alarm system, close the garage door, turn the lights off or even give the garden a water before one of those hot days. With a smart automation from Elecfit, you can put those fears to rest. 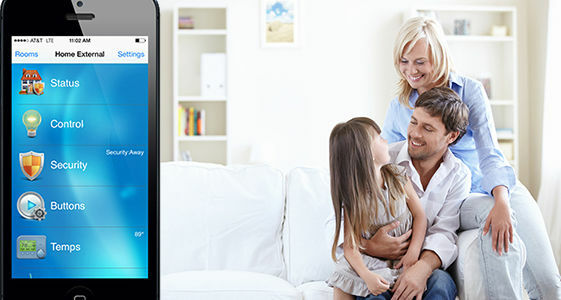 Our smart automation systems give you the power to control your home or office from your phone. We provide smart automation all across Melbourne and beyond. We can provide your home with state of the art automation technology that will not only make life a lot easier, but will also add a touch of class and sophistication to your home. These are just some of the ways our smart automation system can be customised for your specific needs. No matter where you are in the world, simply use your phone, computer or tablet to ensure the alarm is set, turn off your lights, lock the doors, check your security cameras, and nearly any other task that you desire—even getting the air condioning started while you’re on your way home from a hot day. 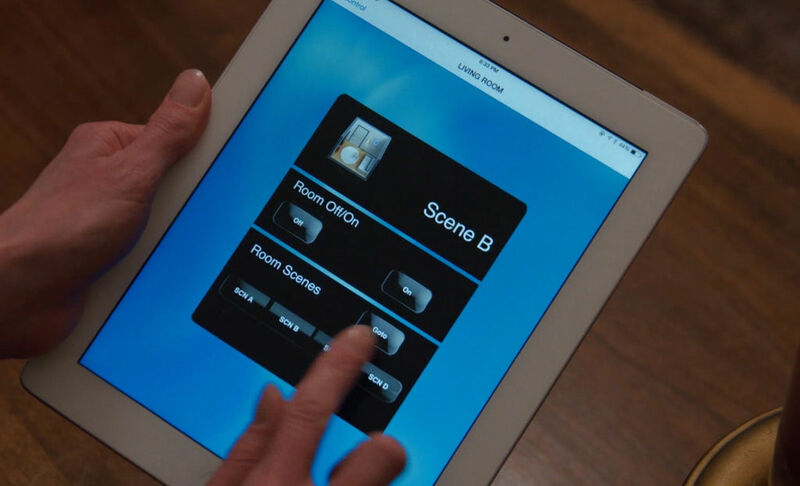 Our whole smart auotmation control system puts the power in your hands at the touch of a button. 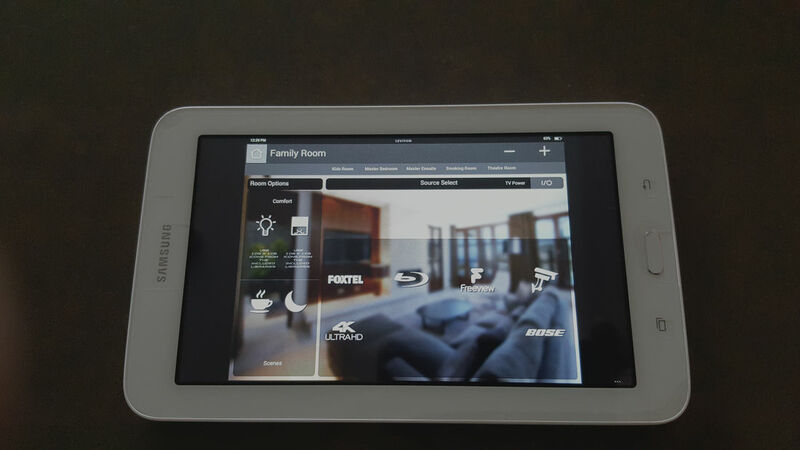 So you think you want to add this incredible touch of technology to your home or office? Don’t hesitate to contact Elecfit today to book an appointment or find out about our other range of products and services! Elecfit – "Providing Melbourne’s homes and offices with automation beyond imagination."